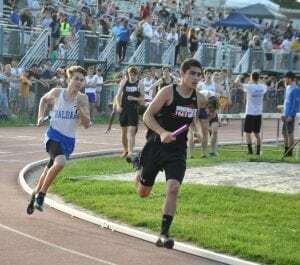 The 22nd annual Fast Times Relays at Warwick Valley High School on May 31 brought out the best of the Haldane track and field relay runners, who set three school records. In the girls’ 4 x 100, Abbey Stowell, Adele Westerhuis and Michaela and Marina Martin won their heat in a Haldane record of 52.51. 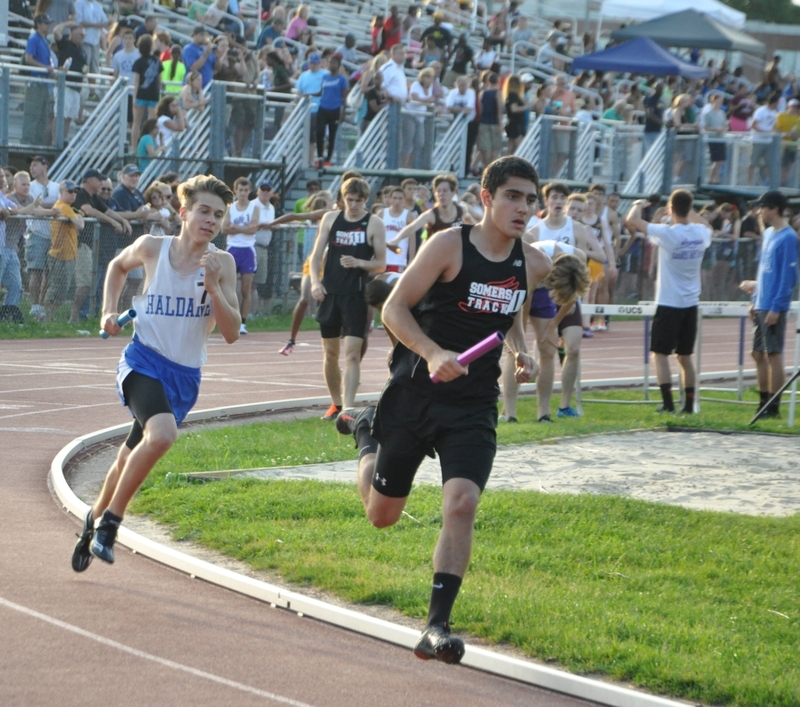 In the boys’ 4 x 800, Nick Farrell, Jonas Petkus, Adam Silhavy and Theo Henderson finished in a record time of 8:06.92. 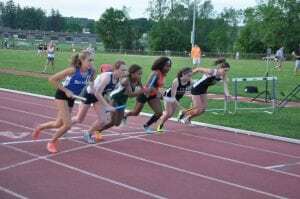 And in the girls’ 4 x 400 relay, Alii Sharpley, Abbey Stowell, Marina Martin and Heather Winne beat the previous Haldane record by 11 seconds, coming in at 4:11.30.